1998 USA Viagra and Psuedo-estrogen & Cancer drugs revitalize... Stock Markets too! Think about what it could do for the Rhinoceros, Narwhal, and an assortment of Asian aphrodesiacs!! 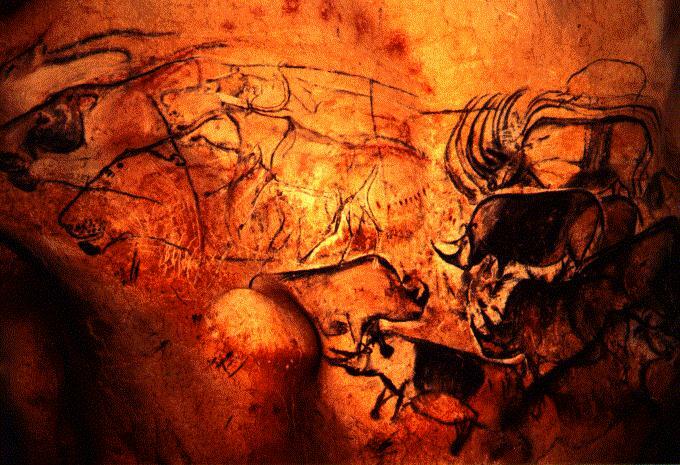 Chauvet Cave rediscovered, 20-30,000 year BP- WOW! Rock Art!!! 1988 Israel Finding of ancient modern skeletons in Israel date to 92,000 years. David Easton - The Political System - systems analysis uses metaphores from physics/biology - Others use Humor! 1904 England Sutton details evidence in "The chromosome theory of heredity"